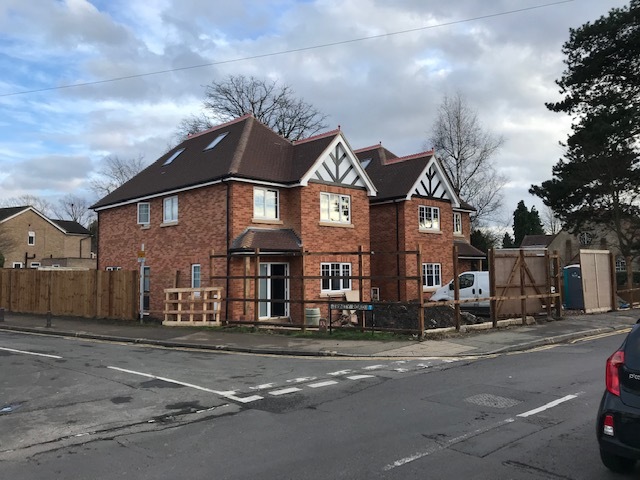 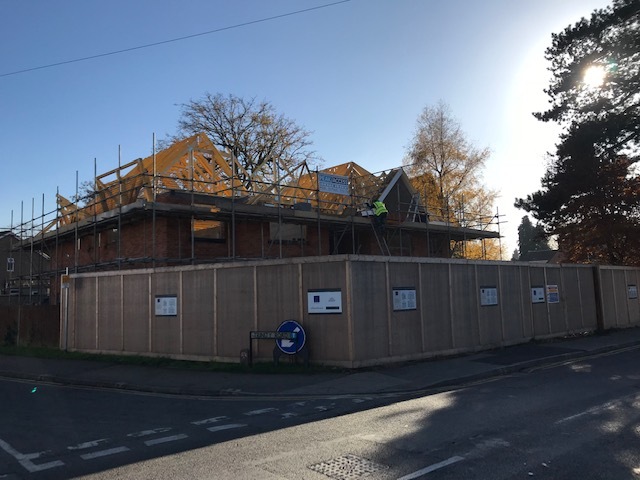 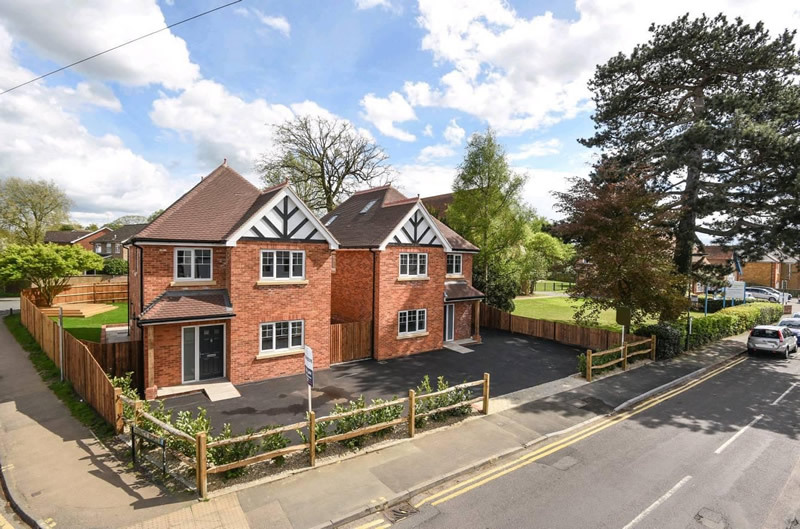 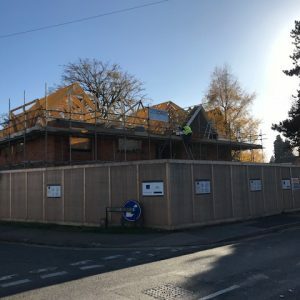 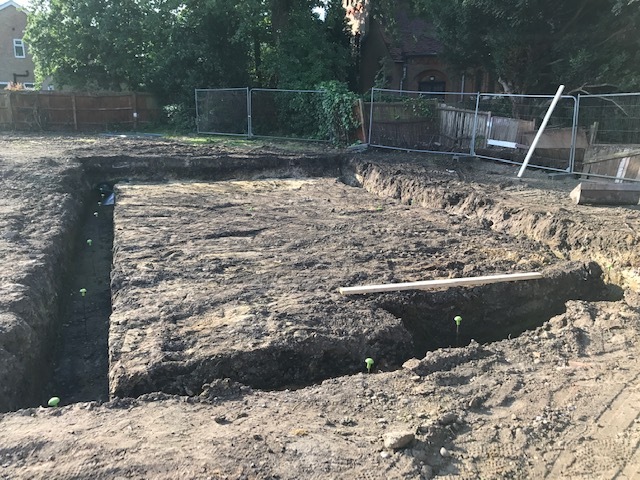 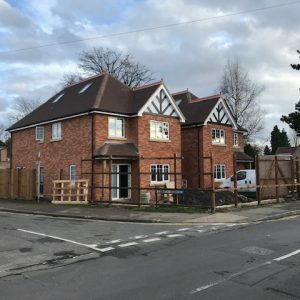 We successfully won this contract and carried out the whole build from demolishing and preparing the site to hand over ready for market at the end. 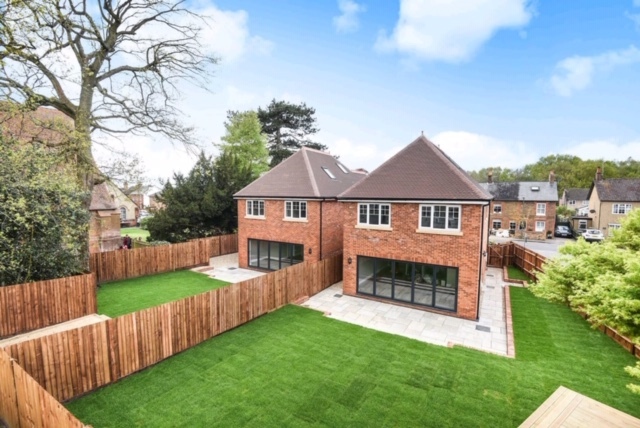 The development includes 2 properties which consist of 5 bedrooms, with 4 bathrooms. 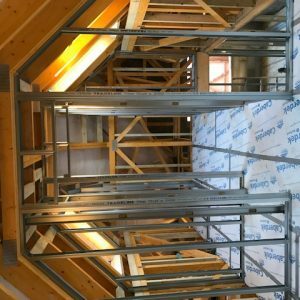 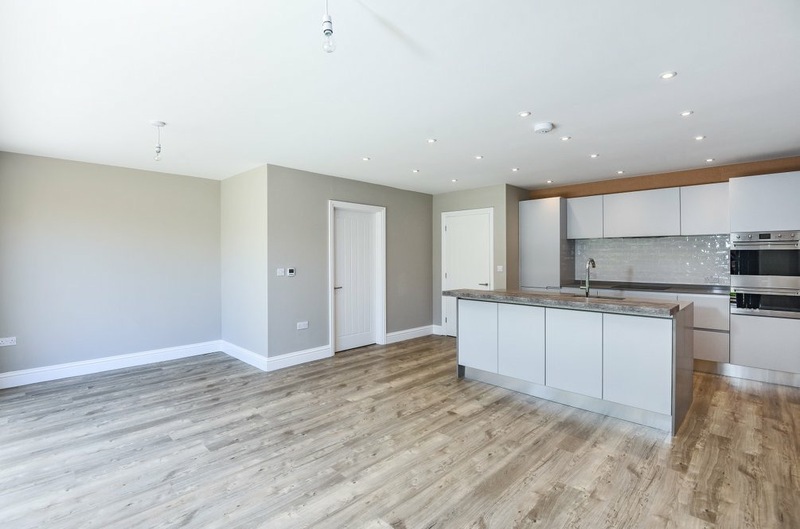 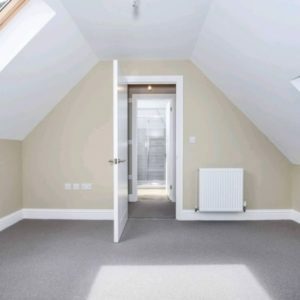 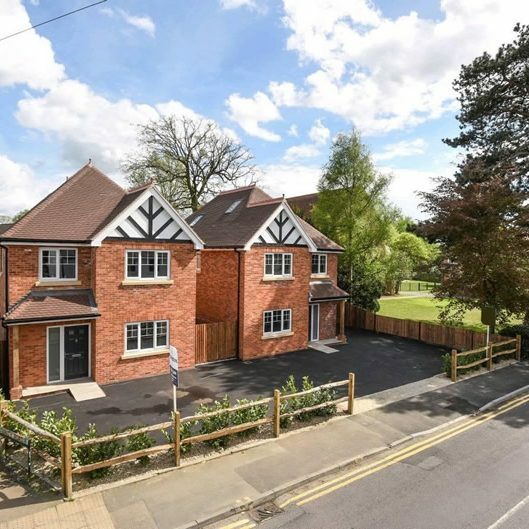 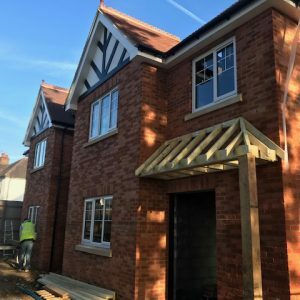 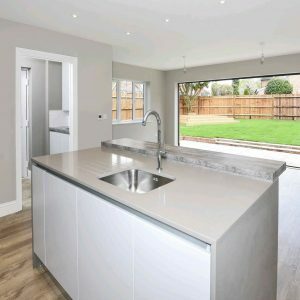 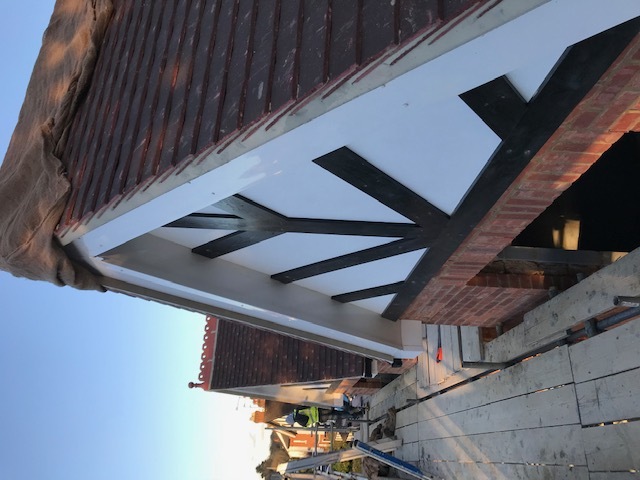 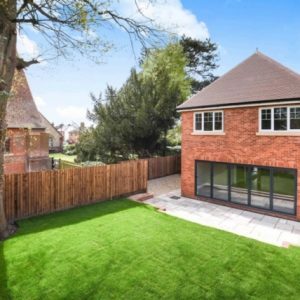 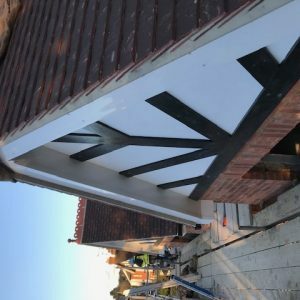 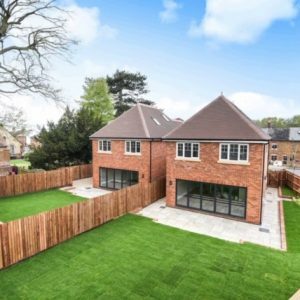 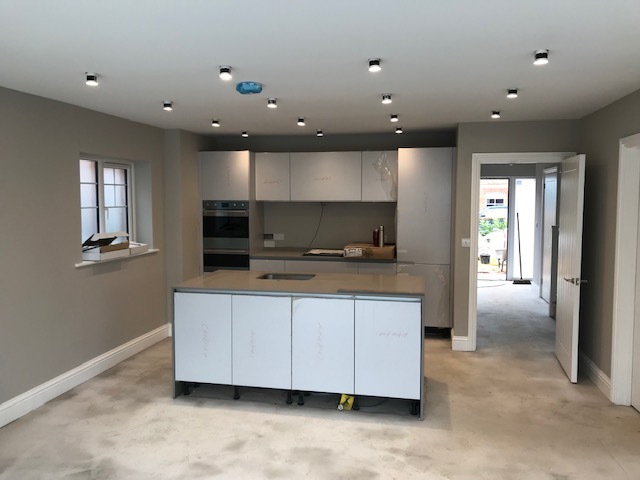 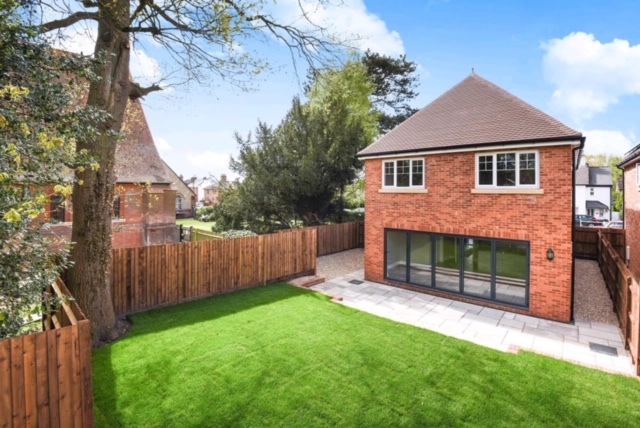 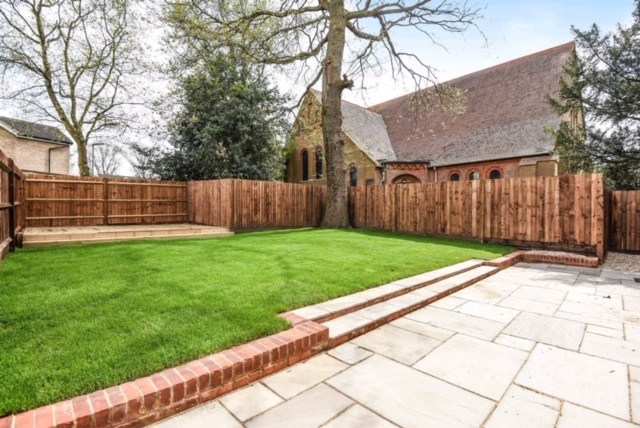 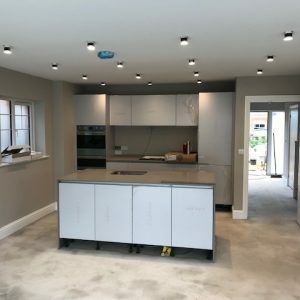 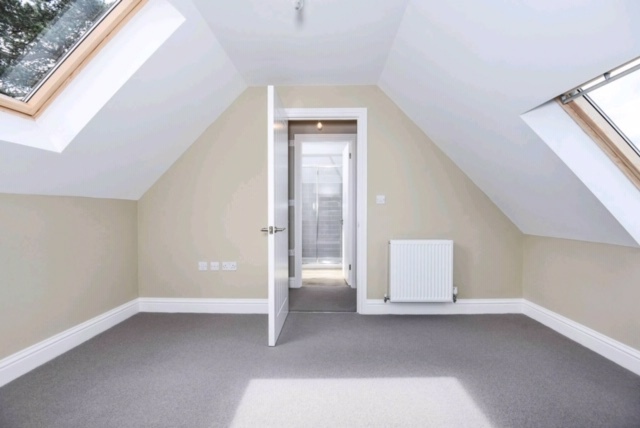 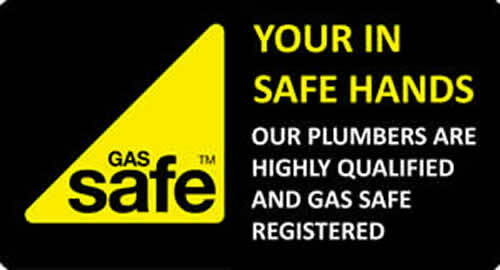 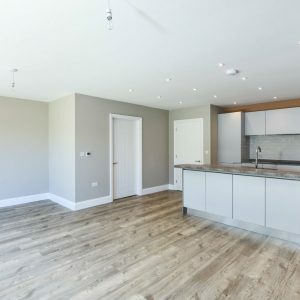 This project was carried out for a private developer based in Knaphill, near Woking. 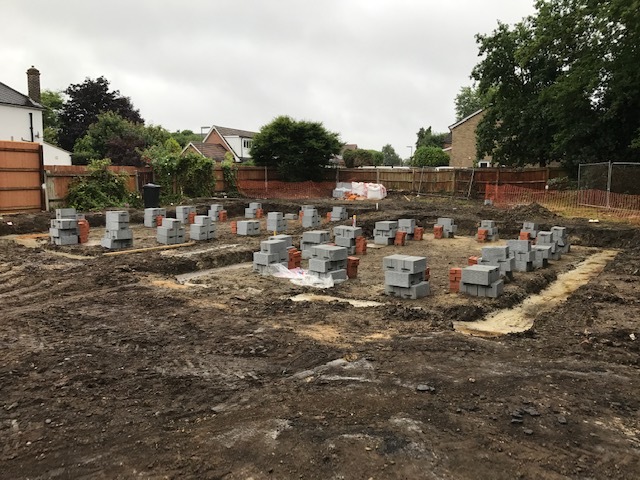 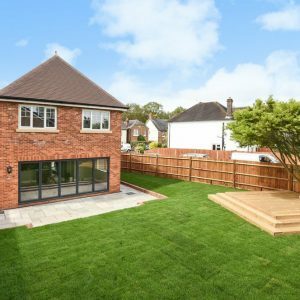 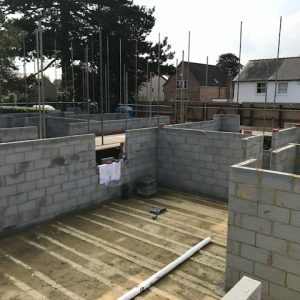 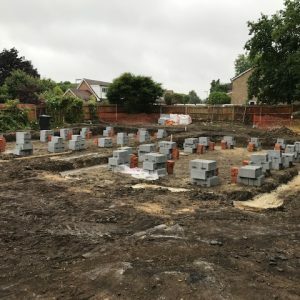 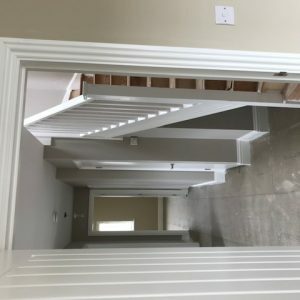 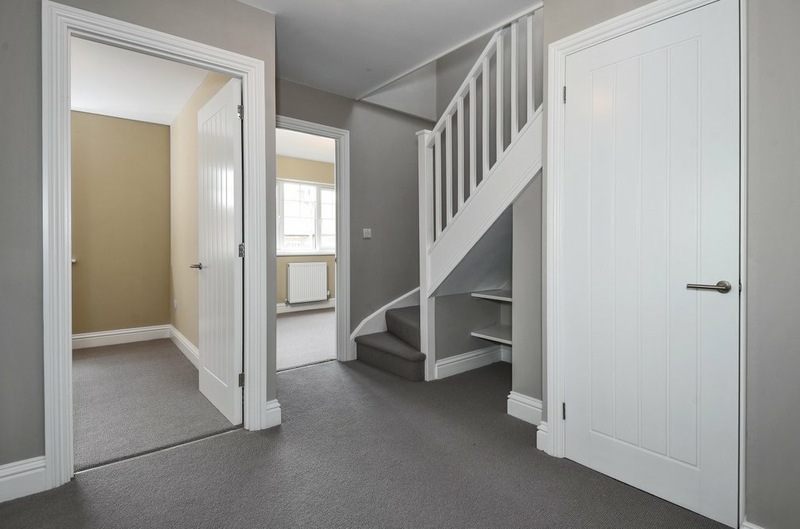 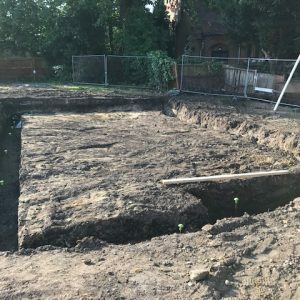 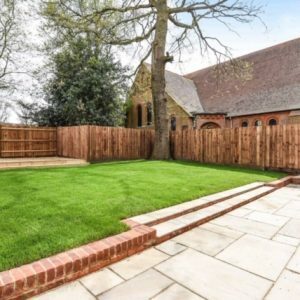 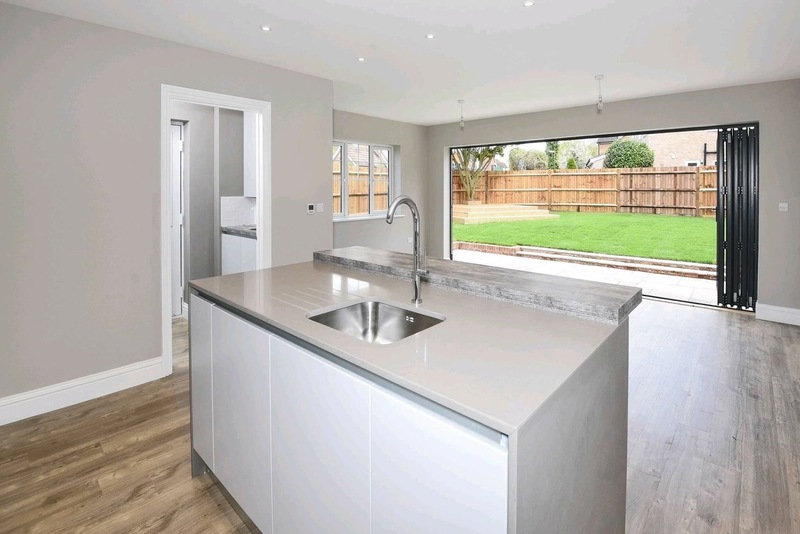 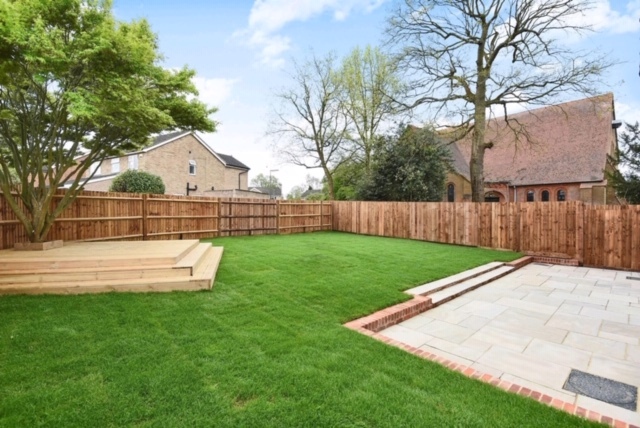 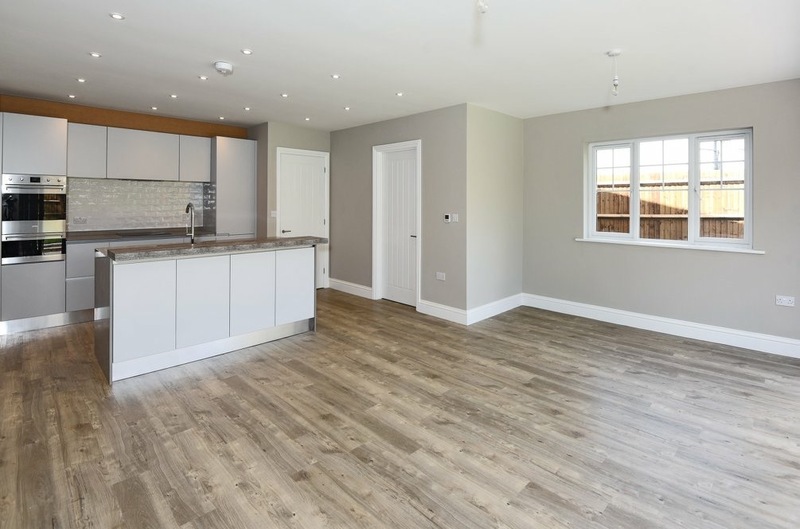 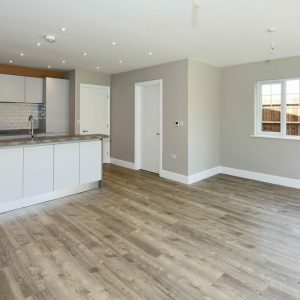 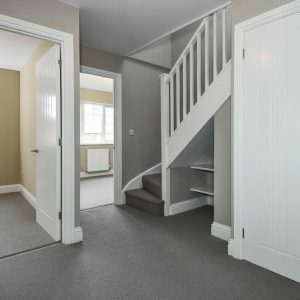 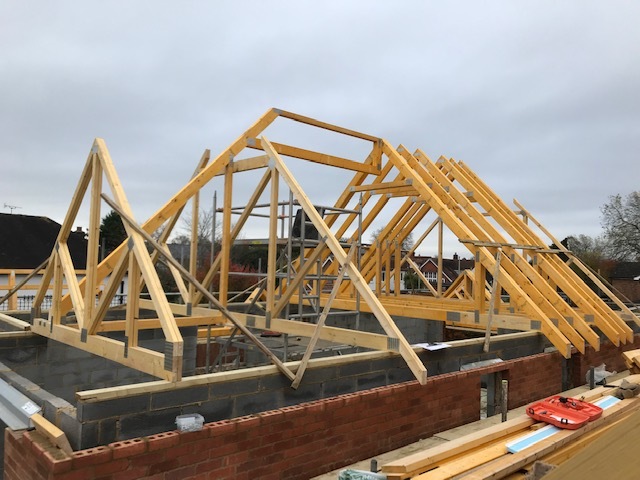 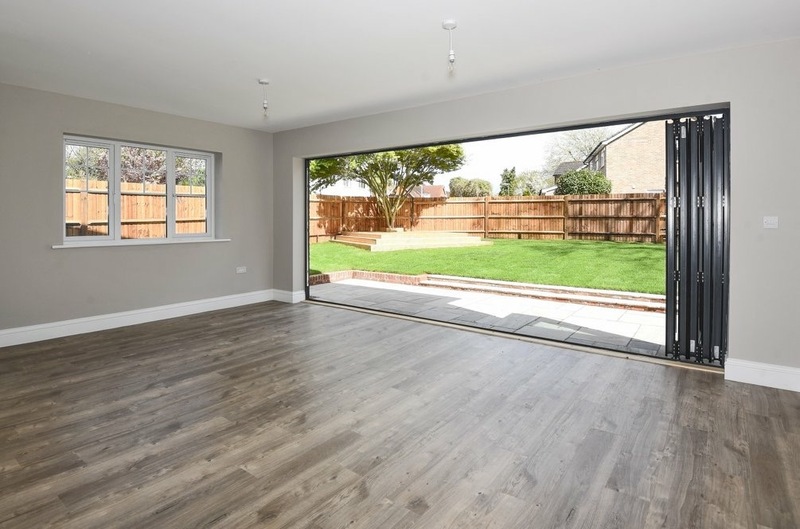 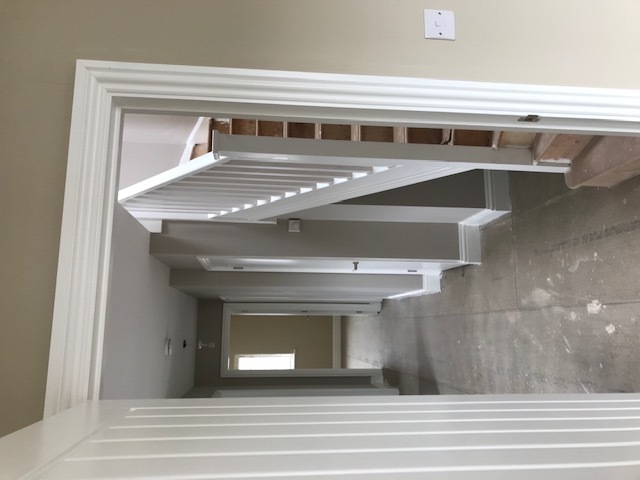 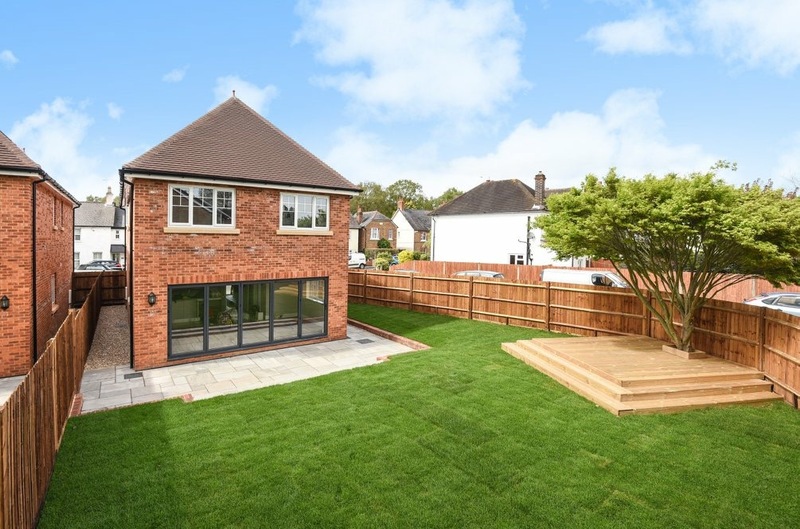 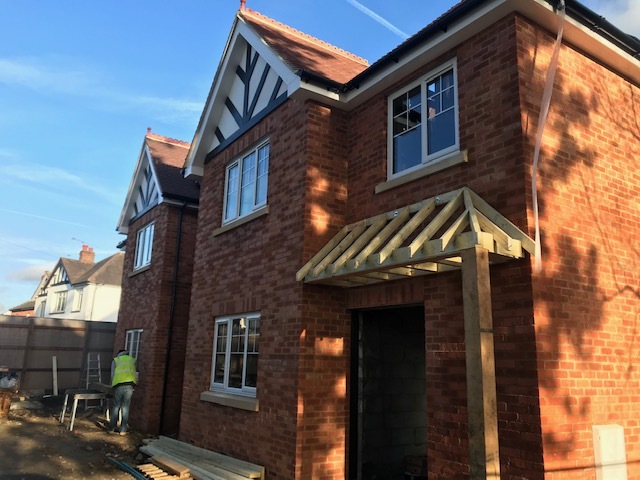 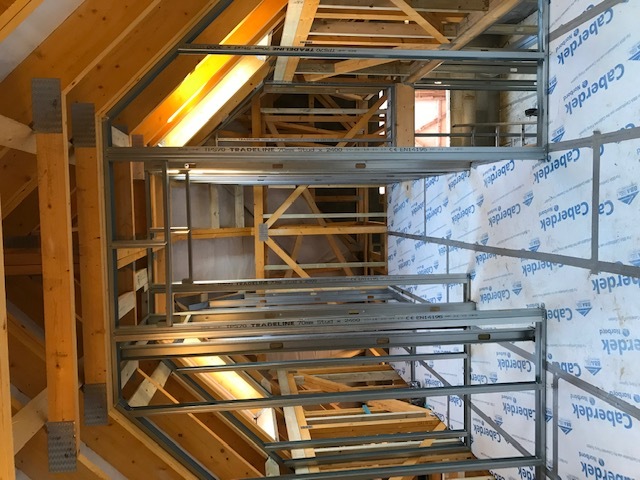 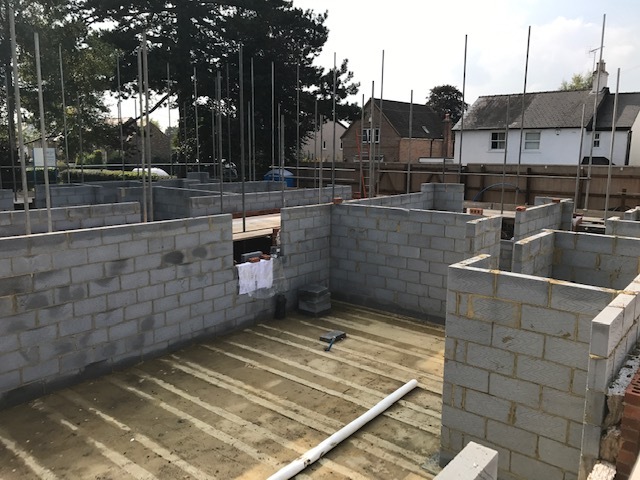 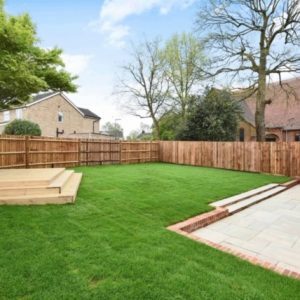 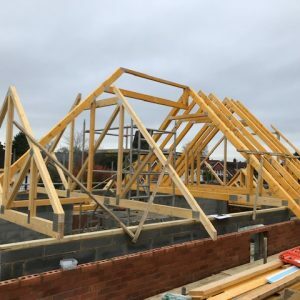 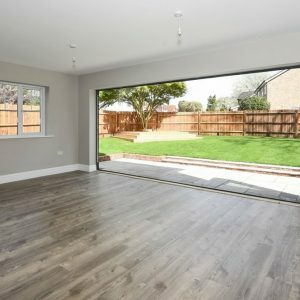 If you have a plot that you wish to develop and are looking for a contractor to carry this out, hassle free and within budget then call Hogs Back Builders.